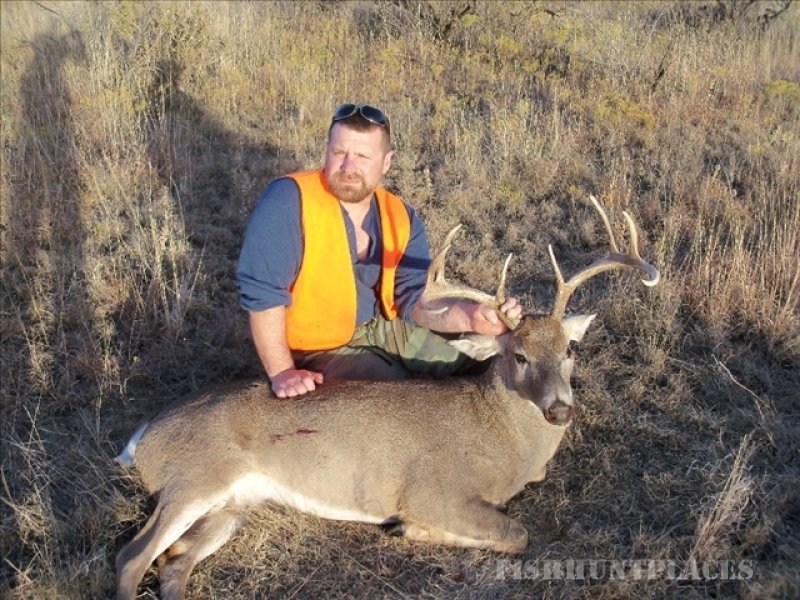 Rio Rojo Outfitters, founded in 2006, is a family owned and operated outfitter located in Creta, Oklahoma. 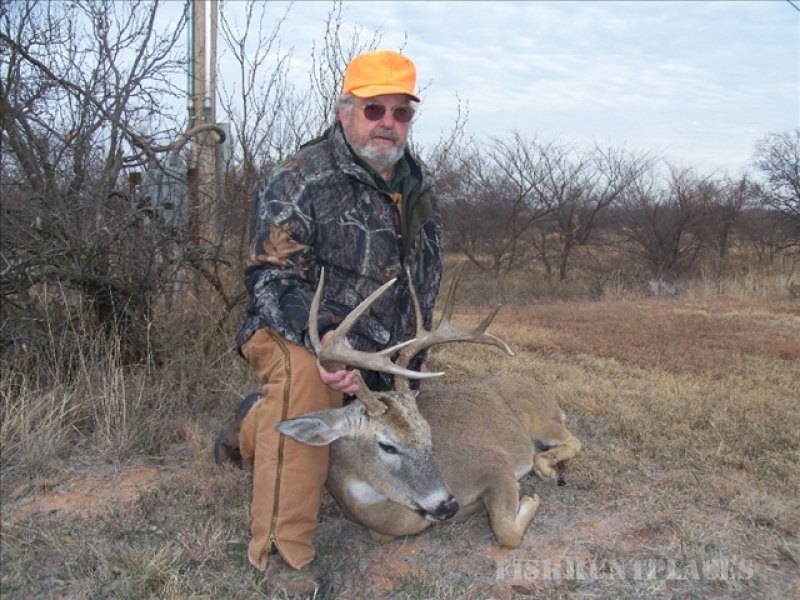 We are about 20 miles southwest of Altus, Oklahoma along the Red River. 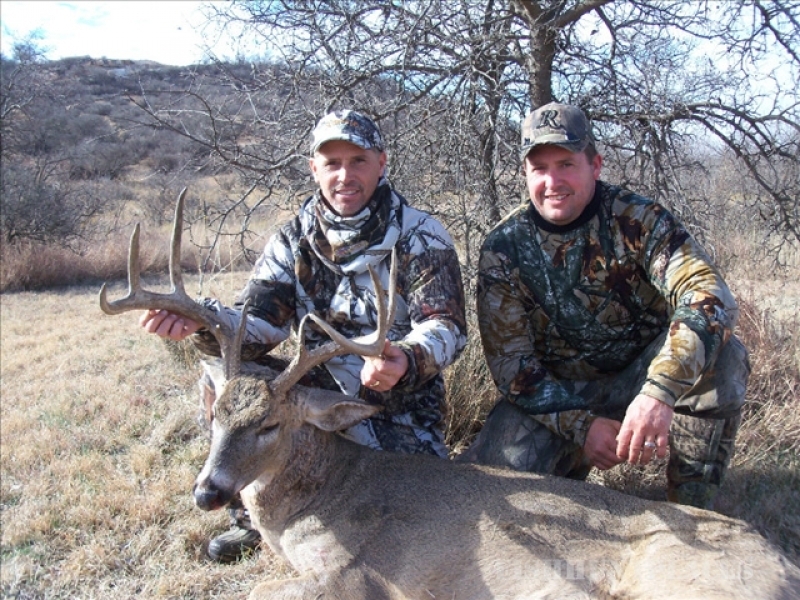 We have exclusive hunting rights to over 12,000 acres of private land varying from rocky mesas to mesquite flats to river bottom. 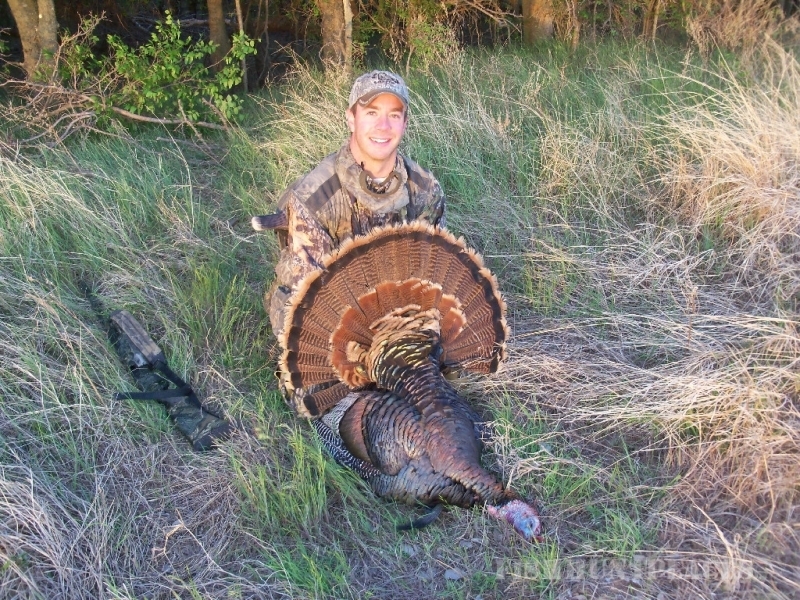 We believe in using sound wildlife management practices and limited hunting pressure to provide a unique experience where hunters see abundant game. 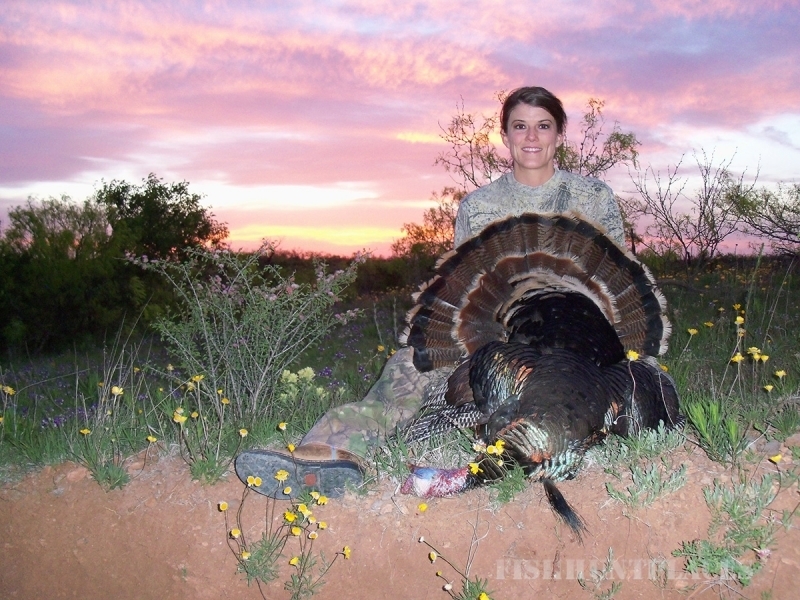 We are proud to produce 90% success rates on all of our hunts. 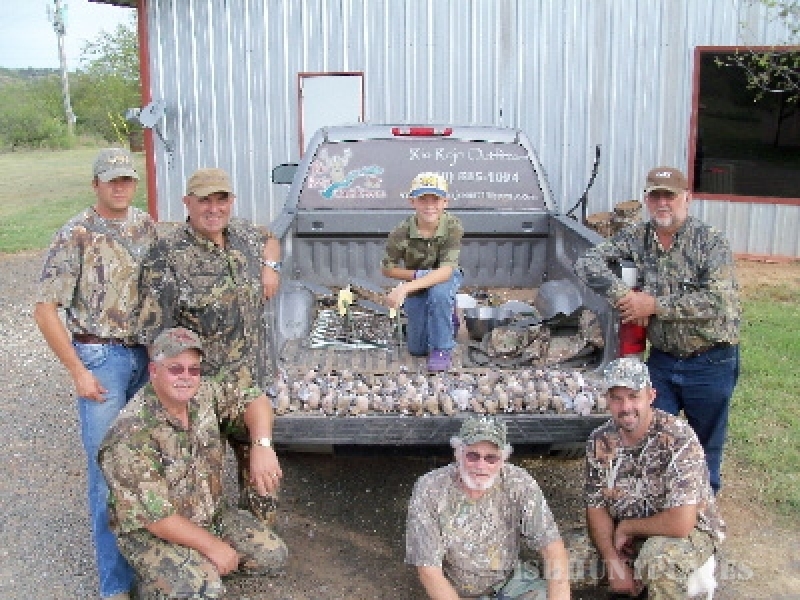 This is our full time business so we take our clients needs very seriously and will do every thing in our power to make sure you leave with a new stockpile of great hunting memories.